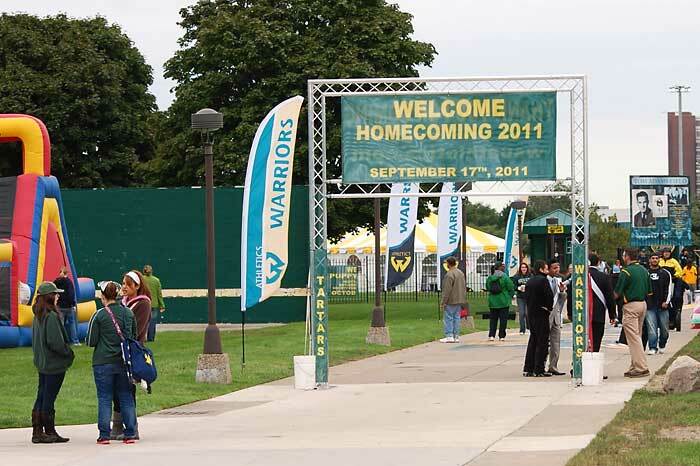 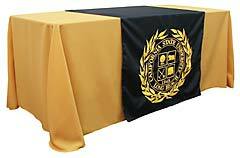 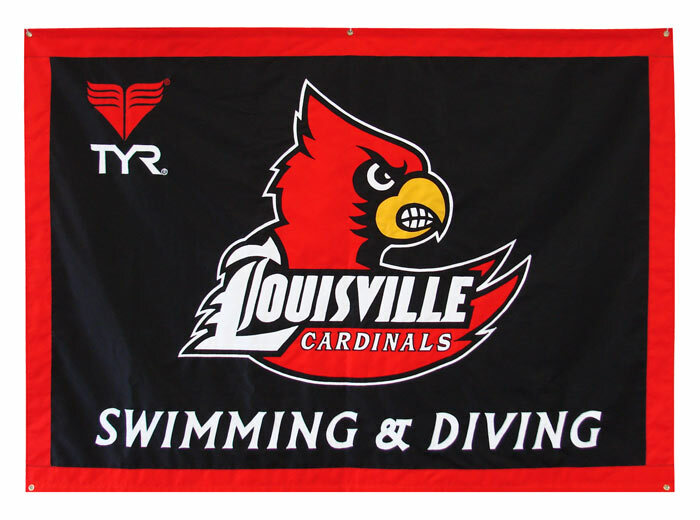 Travel banners are great for sports that often travel to meets and wish to express their team pride and spirit, and provide a rallying point for the team. 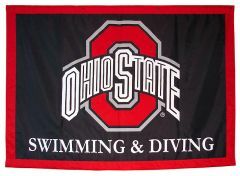 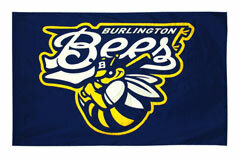 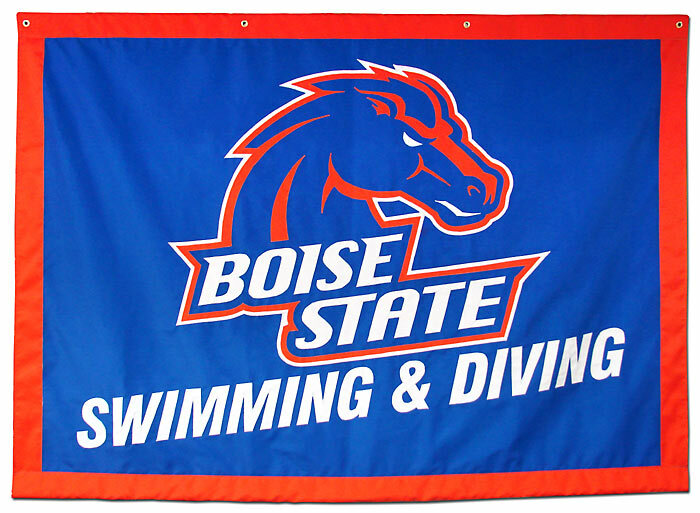 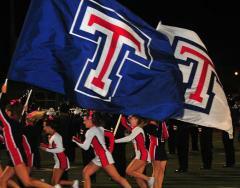 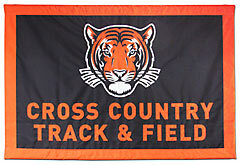 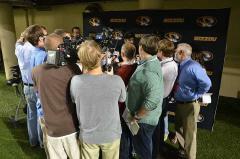 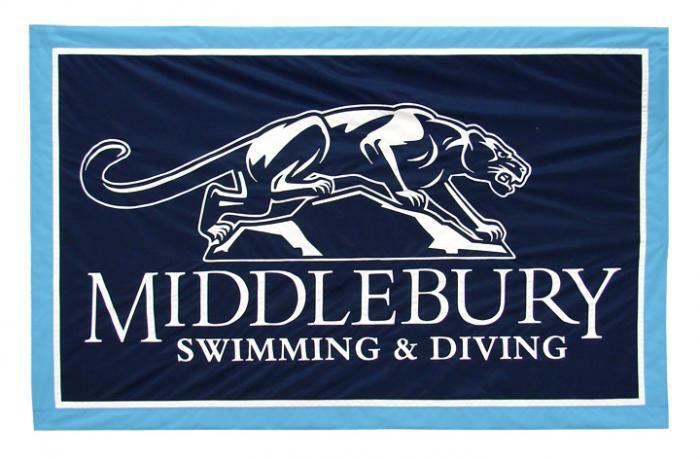 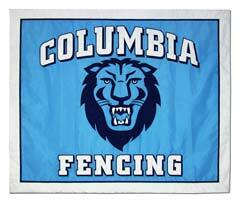 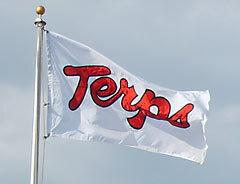 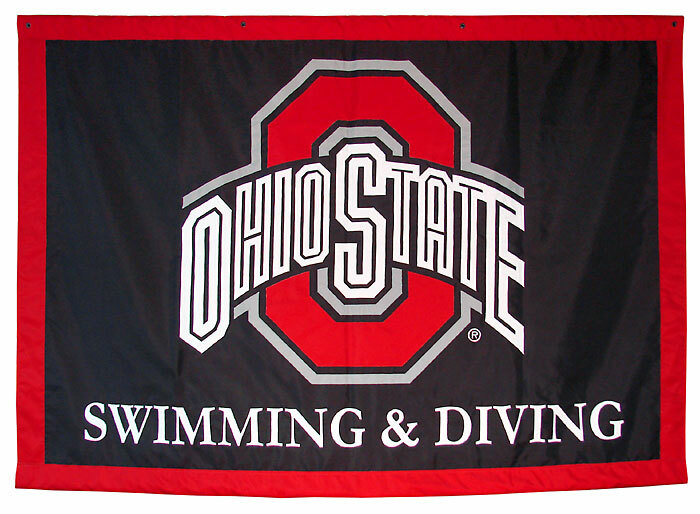 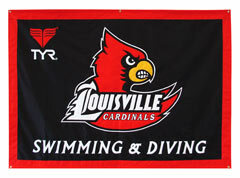 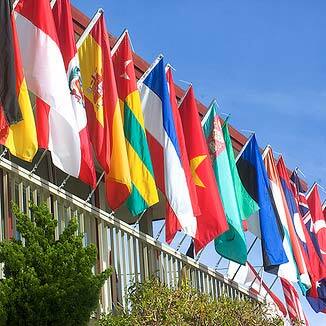 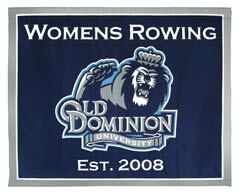 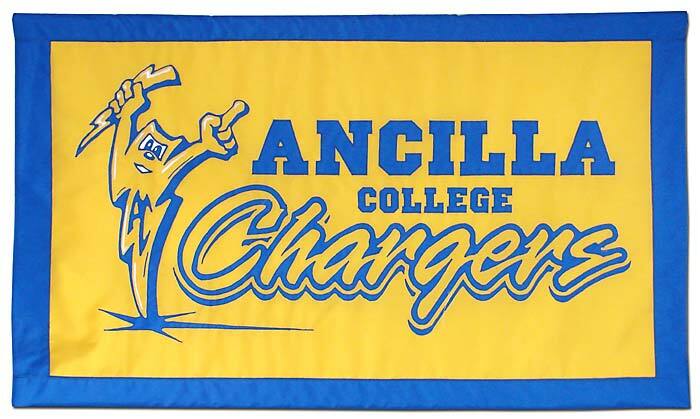 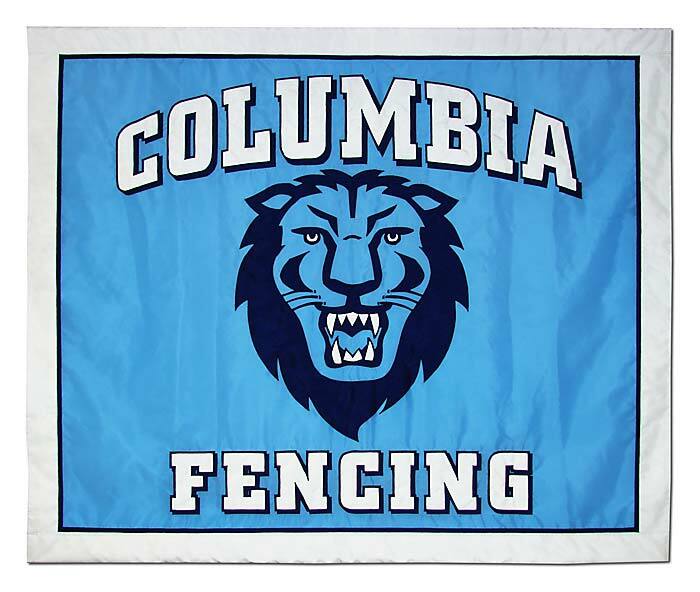 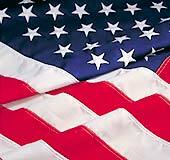 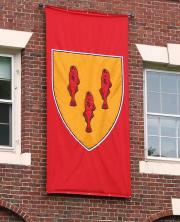 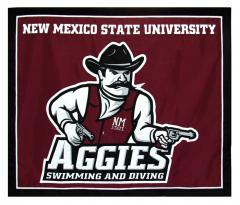 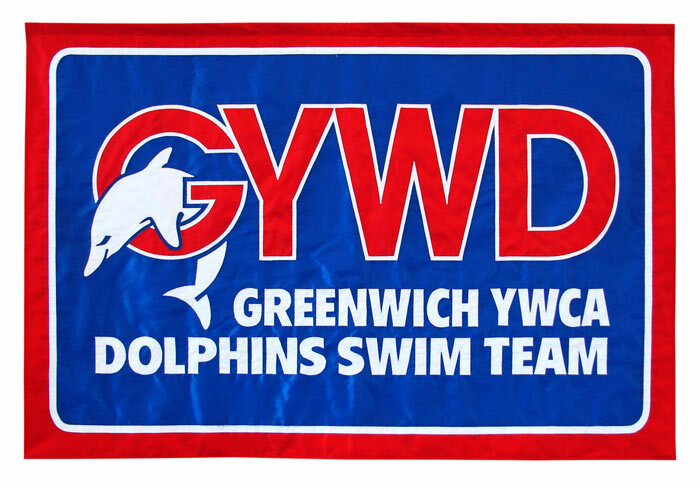 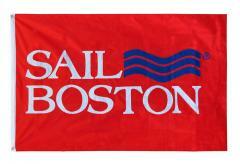 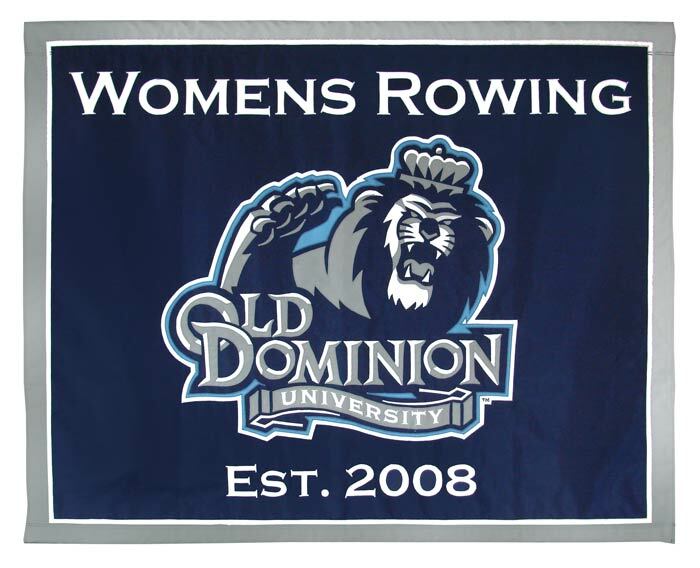 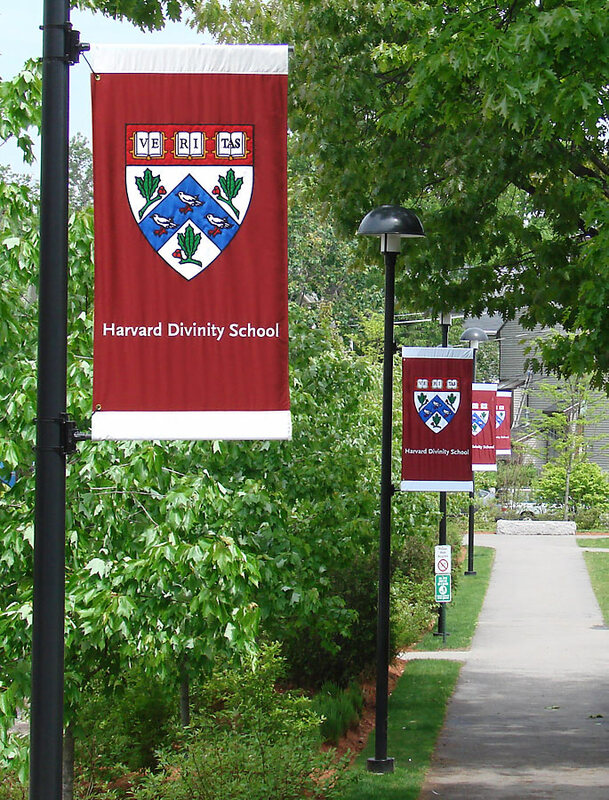 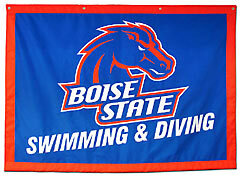 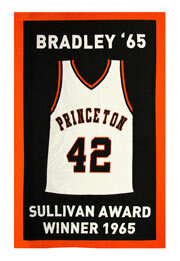 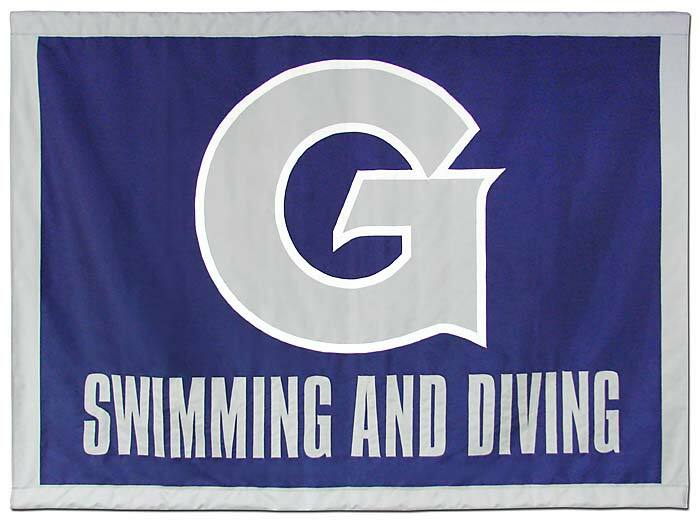 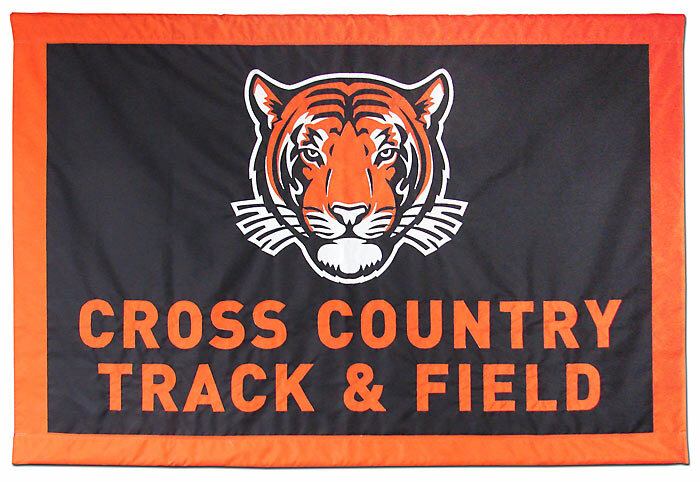 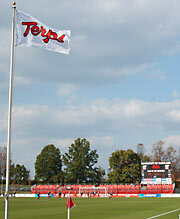 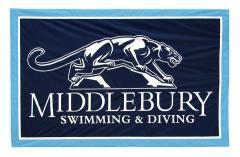 Sports that often use travel banners include swimming & diving, volleyball, crew, and fencing. 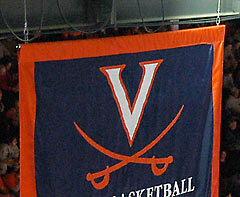 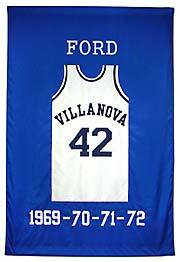 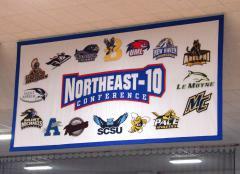 Click a thumbnail below to see the full size image, or click here to see our gallery of team travel banners. 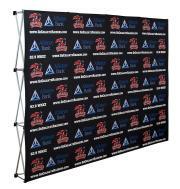 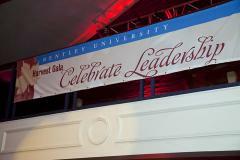 For more information about our custom travel banners.